Posted by LucyBTC on March 18, 2019. Hey, guys! Hope you’ve had a spectacular weekend. 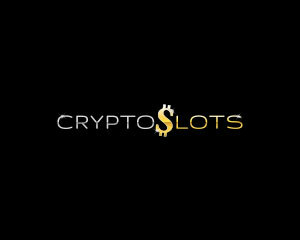 We know, St Patrick’s Day is over, but there are crypto casinos out there who decided to prolong the timeframe and enjoy St Patrick’s perks throughout the week. So there you go, there’s the slot tournament St Patrick’s taking place at VegasCasino.io this week. You can win $1000 (first prize) or free spins rewards. Let’s have a look at the terms and rules of the promo. It’s all quite easy and user friendly. In order to join the tourney you have to play Jumpin Pot slot game from GameArt provider. The tournament takes place until next Sunday, March 24. The results are calculated based on the bets you make on this Irish themed slot game. All winners will be notified the following day. 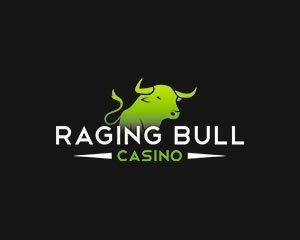 First ranked player will get $1000 cash, second ranked player will get free spins worth 50BTC (in Jumpin Pot slot game), while third ranked player will be rewarded with 20mBTC worth of free spins. Don’t forget Vegas Casino is also rewarding a 50% reload bonus on your first made purchase of the month. 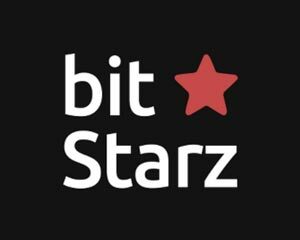 Take advantage of their welcome bonus package plus the reload bonuses offered by this crypto brand. 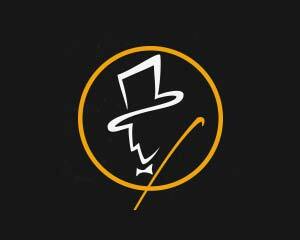 As a new player, you’ll be welcomed with 100% match bonus, doubling your deposit amount. Then you can get 50% as a second time deposit bonus, plus the 25% reload bonus on three deposits. 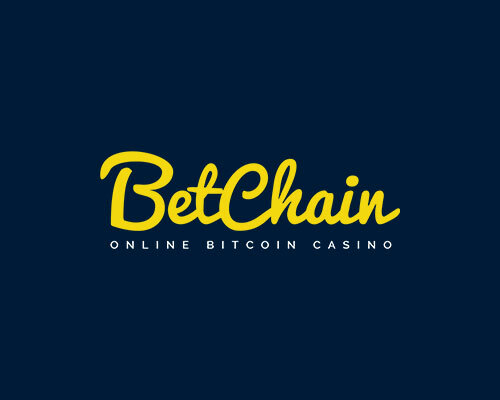 At this online casino you can make deposits and withdrawals by using several crypto options: BTC, BCH, ETH, LTC, Dodgecoin and more. Enjoy all the tournaments and promos set up by VegasCasino.io!